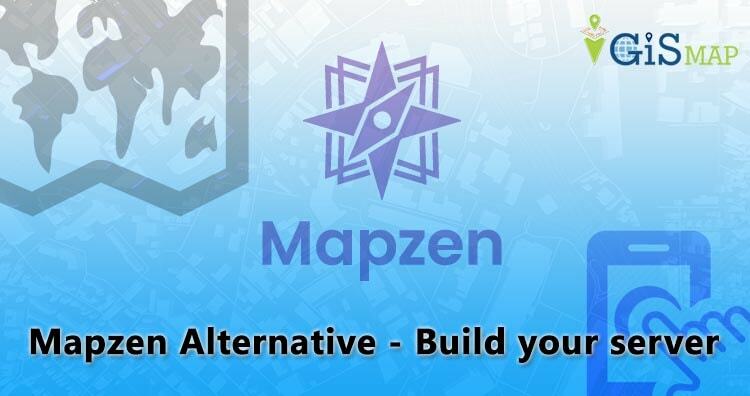 In this post we are focusing on Mapzen Alternative. Recently an open source mapping company Mapzen announced it would shut down shortly with Its hosted APIs and support services going down too. Mapzen tools help developers build wonderful interactive maps and equip them with search and routing services. This shut down created some serious issues for Mapzen user. Which includes many app developers, civic organisations and some government agencies etc. but here’s how everyone got saved. In Mapzen everything is open source and Mapzen only deals with open data from openstreetmap. Now for Mapzen client’s, have only two options, i.e to switch to another hosted API that offers the similar functionality, or to Run their own servers with the open source projects powered by Mapzen services. I recommend you guys to Build your own server as Mapzen alternative. As Mapzen services are backed by open-source software projects and use open data. Now you can run open-source versions of Mapzen services. Don’t worry guys if you don’t have any technical knowledge about how to configure the server, we are here to help. We can help you create your own server for your own business with every piece of functionality and service that Mapzen was providing. If you want to Build your own server with Mapzen open source software as Mapzen alternative services, we are here to help you. We can help you achieve every functionality you want in your own new server. We prefer using map server of our own or to hire services from GIS Experts, this would make a full control of your own system. Feel free to contact us If you need to build your server as Mapzen Alternative at Enginner Philosophy Web services Pvt. Ltd. Please feel free to comment in given box for any help.